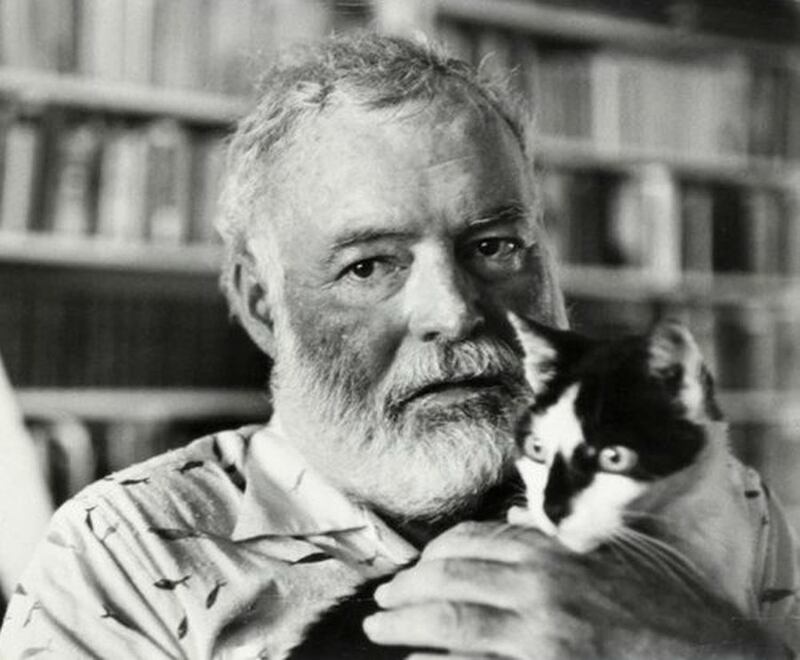 Ernest Hemingway holds an irreplaceable spot in the literary world. Among his greatest works were For Whom the Bell Tolls, The Sun Also Rises, and The Old Man and the Sea. Check out some of his brightest and profound words that’ll perhaps give you a peek into the mind of this esteemed American novelist. Are you a fan of classic writers such as Hemingway? Who is one of your favorite classic authors?